Honor 8 is a no compromise Android smartphone designed to meet the demands of tech savvy Indian consumers. 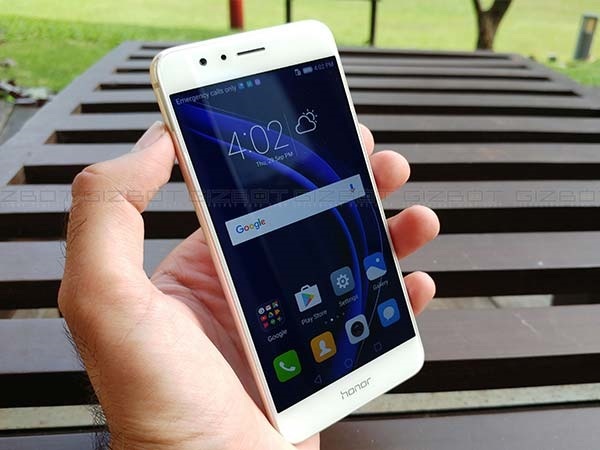 Earlier this month, Huawei introduced company's latest flagship smartphone- Honor 8 in the Indian market. 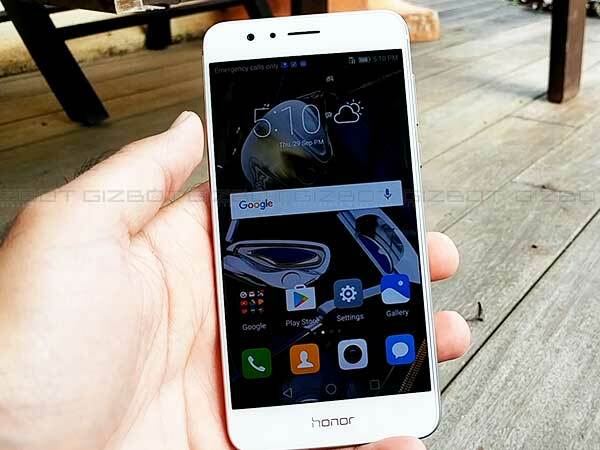 Honor 8 is priced at Rs 29,990 and packs all the elements of a flagship Android smartphone. To name some, the smartphone has a Full HD display, an innovative dual-lens camera, premium design, latest software and powerful hardware. 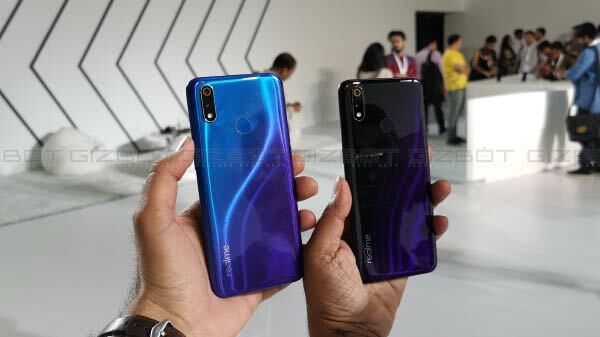 It's a high-performance Android handset that ticks all the right boxes for consumers in the Indian market who are looking for a device that works seamlessly without any performance lags. Let's find out how Honor 8 does that at half of the cost compared to what other flagship ask for in the market. 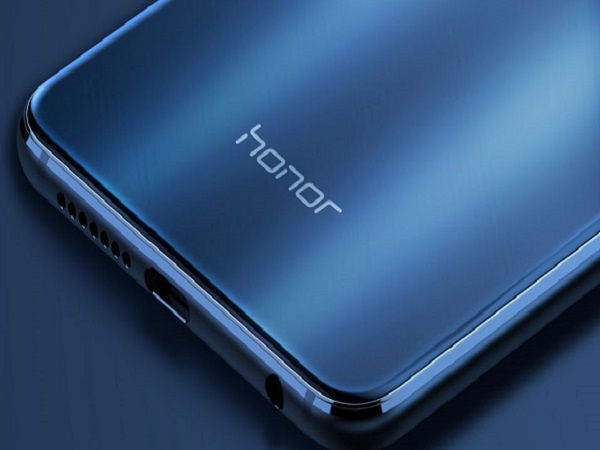 One of the first thing you will notice about Honor 8 is its seamless metal and glass construction. 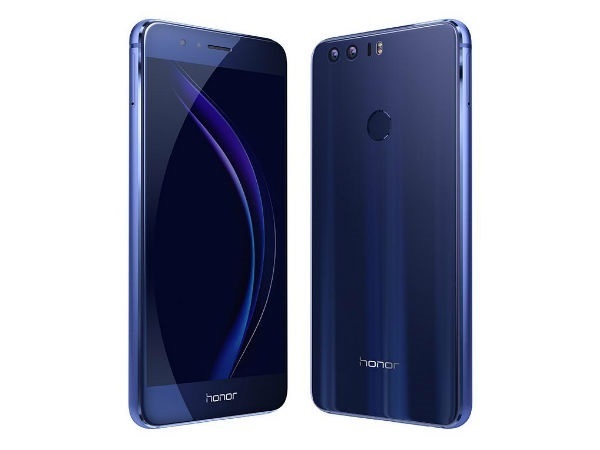 Honor 8 has a premium, slick body with finished aluminum alloy frame sandwiched between two sheets of heavy 2.5D curved glass. The gentle curves make the handset fits easily in your palm and the compact form factor makes sure you don't need to struggle to use the smartphone with one hand. The 15-layer light-catching glass finish at the rear panel is industry's first and makes Honor 8 simply stand out from the crowd. At 153g, Honor 8 feels very light in everyday usage and is compact enough to use with one hand. 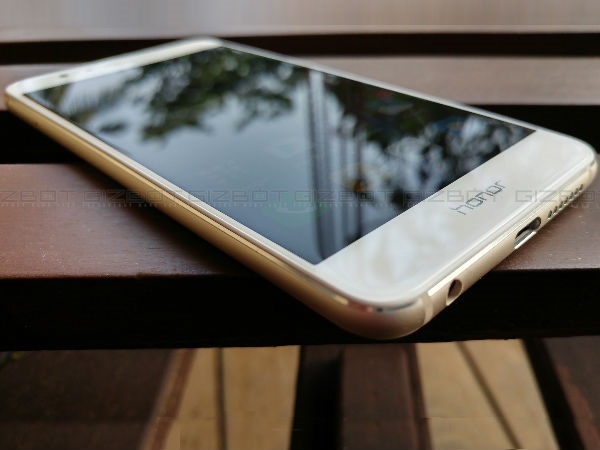 Honor 8 sports a 5.2-inch IPS display that delivers 1080x1920 pixels at an impressive 423 dpi. The high pixel density makes text, images, videos and games look amazingly sharp. The touch response is super and colours look exceptionally vivid on the 5.2-inch display. You can also comfortably use the handset in outdoor conditions because of good sunlight legibility. 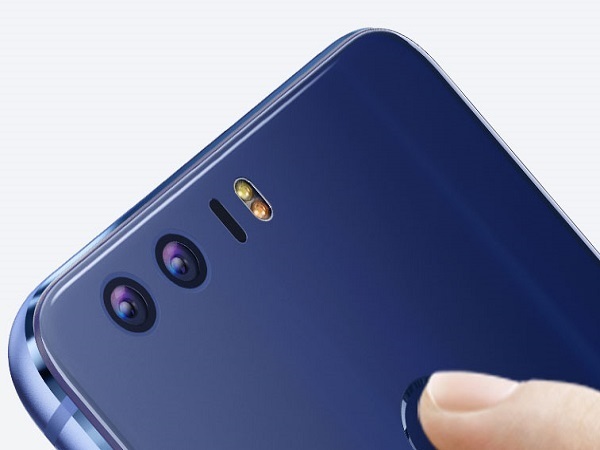 The six-lens, wide-angle dual-lens rear camera setup makes Honor 8 the best-in-class camera smartphone. 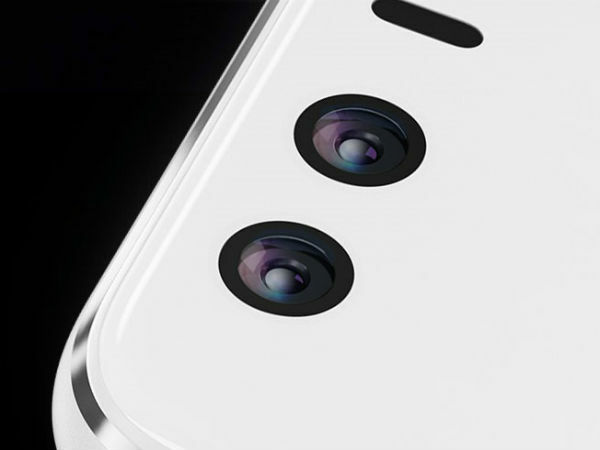 It uses two 12MP Sony IMX286 sensors with f/2.2 apertures and 1.25 µm pixel sizes. One of them is a traditional RGB sensor that captures color information, while the second is a monochrome sensor that measures brightness. After you take a shot, the Honor 8's software combines the two images into a single image, resulting better pictures even in low-light conditions. The camera has wide aperture mode that enables you to blur backgrounds from F0.95 to F16 to offer DSLR level depth of field. The camera software also allows users to redefine the focus even after the photo has been taken, giving you more creative control over your images. 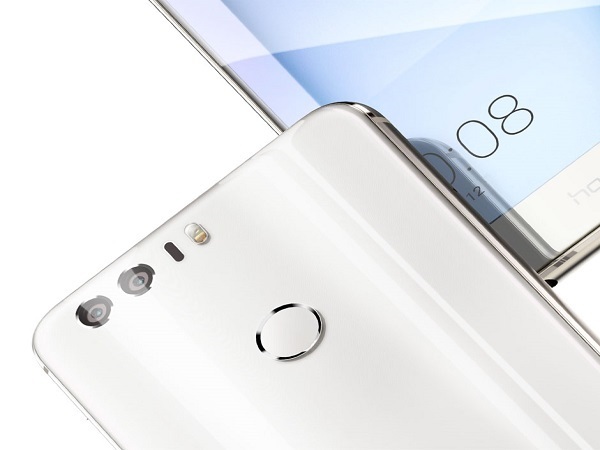 The smart biometric sensing technology in Honor 8 let you perform several operations. You can unlock the handset, click a picture, browse images in gallery, check notifications, accept a call and dismiss an alarm by just swiping on the surface of the sensor. 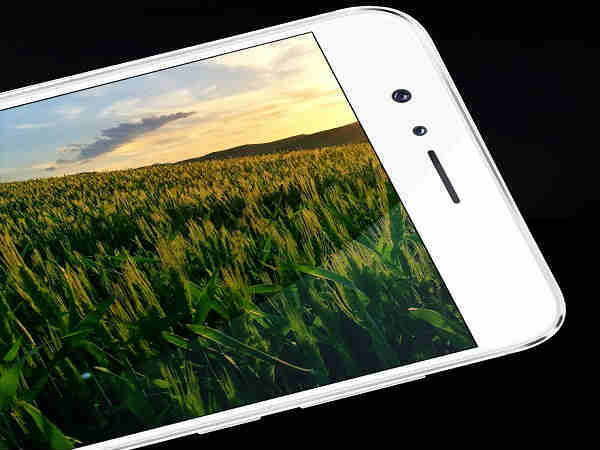 The combination of an Octa-Core CPU and 4GB RAM results in a lag free smartphone experience. Honor 8 can easily handle everyday jobs and also makes sure you run the most demanding tasks, graphical intensive games and heavy applications simultaneously without losing out on performance. To complement the high-end hardware, Honor 8 runs the latest Android 6.0 Marshmallow OS with company's Emotion UI 4.1 running on top. 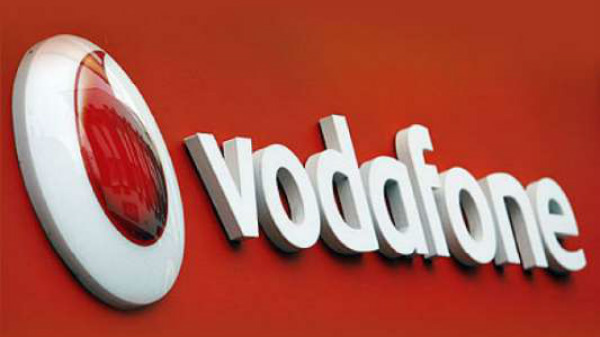 The user interface is lag free and the gesture and voice control features let you operate the handset like a pro. Besides, the regular Android updates will make sure you never miss out on Google's latest software features. How about using two SIM cards at a time? With Honor 8 you don't need to carry two phones as you can get the functionality of two in one with the help of its Hybrid SIM card slot. 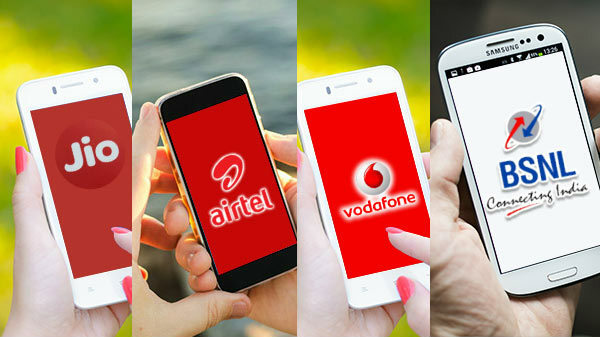 You can keep one SIM card for office use and other for personal usage. You get a 32GB internal memory that can be expanded by up to 128GB via Hybrid SIM card slot. You can store your entire music library, unlimited photos, heavy games and multiple apps without worrying about running out of memory shortage. 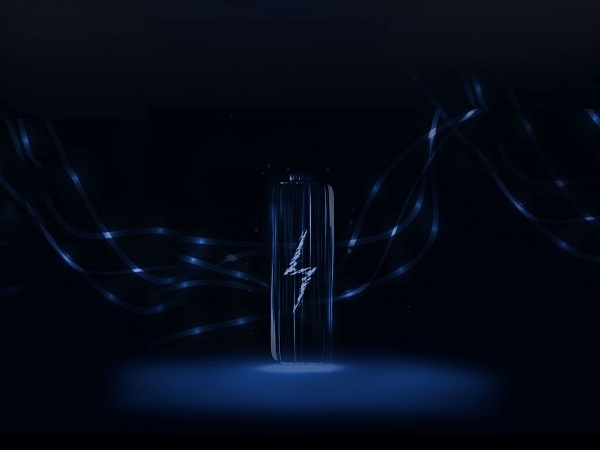 The impressive 3,000mAh battery unit of Honor 8 is also a highlight feature of the handset. It can last up to 10 hours of nonstop video playback and can give two days of backup on a single charge. You also get 'Fast charging' support. The bundled charging adaptor can boost the battery to up to 50 percent in just 30 minutes of charging time. Unlike some of the pricey flagship handsets, Honor 8 does not ditch the standard 3.5mm headphone jack. With Honor 8, you don't need to buy an extra pair of Bluetooth headphones as it allows you to listen to your favourite music tracks with a traditional 3.5mm headphones.